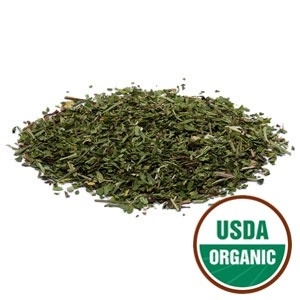 Feverfew - raw - 1 lb - $34. 4 oz - $11. [ Shipping (we use USPS for shipping) - 15% up to $300. total order. $300. or more, free shipping] WA state residents pay 7.9% sales tax. Our shipping, from order date to receiving, is 3-7 business days, depending how far you are from our office. We also can order blank capsules; capsule filling machine. Our Herbs are natural, no chemicals. Certified Organic and non-organic herbs. All are of high quality. Himalayan Pink Mineral Salt [reported to be the best preserving salt. Shipping and handling cost is 15% up to $300. $300. or more, free shipping. WA state residents pay 7.9% sales tax. If you have any questions or if you want to order an herb that is not shown here, send your e-mail to the above address.